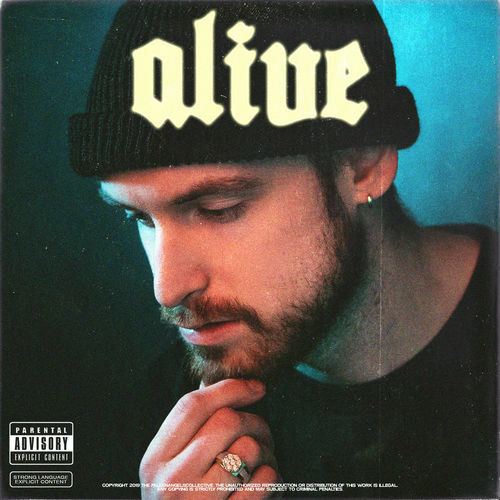 “Alive“, the new highly anticipated album by rising Hip Hop artist Count Slick. A sonic summary of his journey back to life from a suicide attempt in 2015, he wants this project to bring hope to kids that fail to see a light at the end of the tunnel. 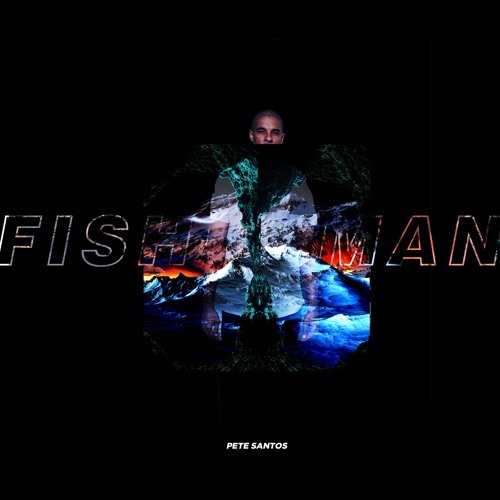 American born Hip Hop artist, singer, and songwriter Pete Santos releases his third studio album titled “Fisherman” produced by Berat “B.Cimili” Cimili. Make sure to check “DOLLA DOLLA” & “HOLLA” two singles released on 22nd of March 2019! 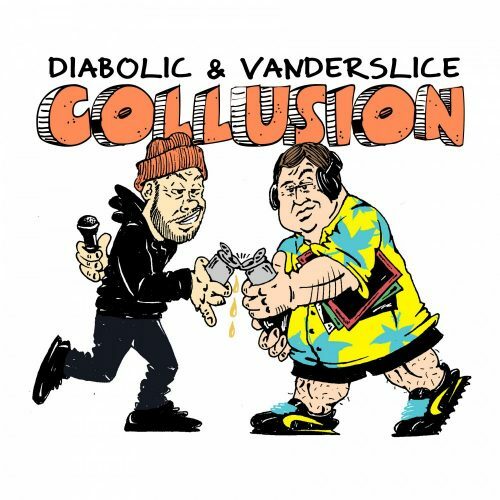 It’s finally here, the highly anticipated new LP by Diabolic & Vanderslice, “Collusion” on Coalmine Records, available on all platforms. 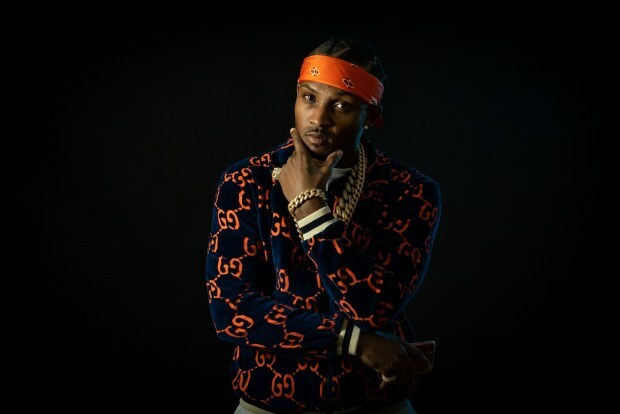 Venice, California recording artist Tae Snap links up with the talented act Myke T for an electrifying 12-track new project, properly-titled, OG and a Palm Tree. Ready to make his global debut, Tae Snap delivers a catchy, energetic, and outstanding body of work with high anticipation of what will come from the rising star the rest of 2019. For more on Tae Snap, follow the new artist on Instagram for daily updates. OG and a Palm Tree is available now via Ocean Grown Music Group. Stream “OG and a Palm Tree” now on Spotify. 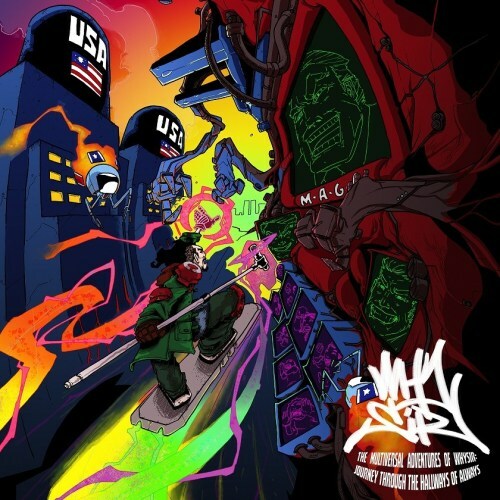 Austin native Muenster returns with his new 14 track album titled “Weirdope“, a social commentary, thought provoking project, and underground masterpiece hitting hard on the current state of hip hop and the state of the union. 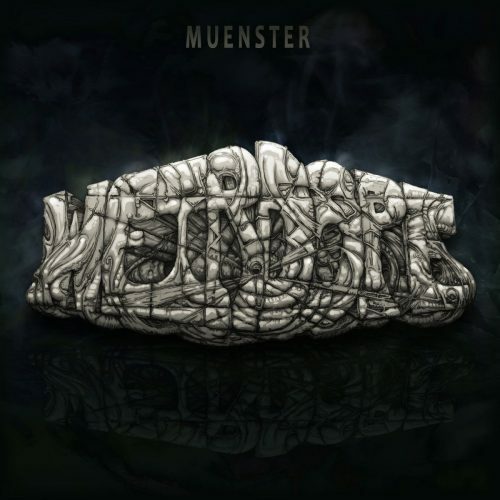 A coming of age for Muenster showcasing his ability to detail the nuances of the world around him. “The Multiversal Adventures of Whysir: Journey Through The Hallways of Always”, new album by Portland rapper, producer, psychedelic advocate and activist Whysir. Most people don’t associate Connecticut with Hip Hop, but if you visit the small New England state’s inner cities, Hip Hop is thriving. Hartford born Hip Hop artist, Young Sho, has been laying down the groundwork for his music these past few years. From tearing down stages throughout the East Coast, delivering consistent mixtape releases, and more, Young Sho is here to represent for the 860. Last summer, Sho made waves with a consistent stream of releases. 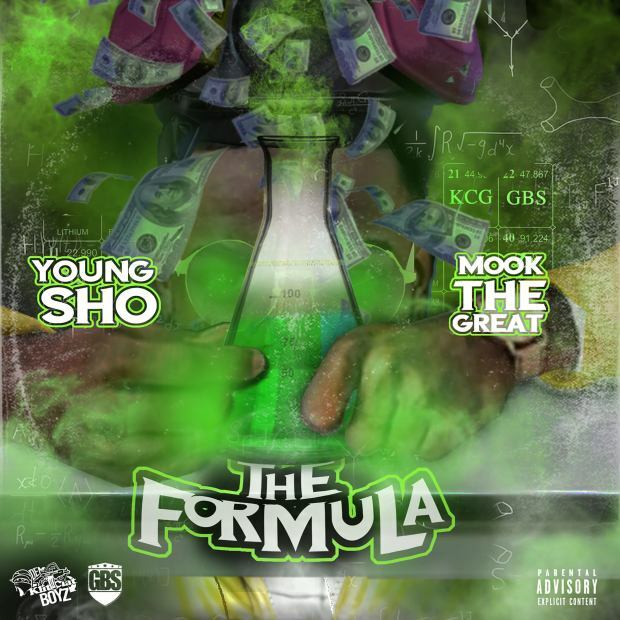 And he continues his run in the first quarter of 2019 with a new project, The Formula, teaming up with another 860 artists, Mook The Great. “We treated this project as if it were a science project, and as result, we modernized Old School Hip Hop to appeal to the younger generation all while getting our key points and morals across.” Working with a variety of producers, “The Formula” is a project like no other. 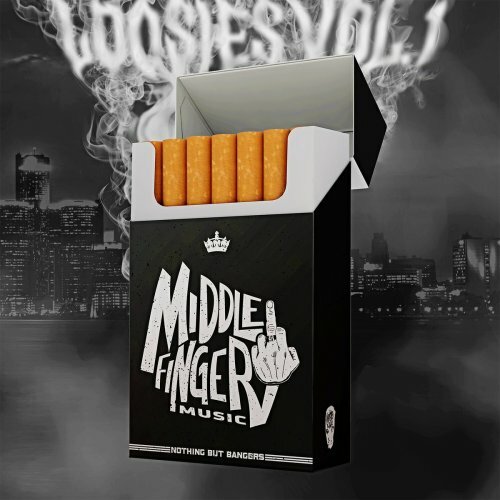 With the first quarter of 2019 drawing to a close, rising Detroit hip hop label Middle Finger Music has just unleashed a short but deadly first installment of a compilation trilogy showcasing their talent. 9 menacing brand new songs from A Minus, Aztek the Barfly, Bang Belushi, Fatt Father, Isaac Castor, J-Classic, Jypsy, Ketch P & Vstylez with the help of affiliates Boog Brown, Bub Rock, DJ Eclipse, E-Fav, Guilty Simpson, Jake Knew & Tru Klassick. For this opening section of the compilation trilogy, the label’s co-founder Foul Mouth produces the first 8 tracks while Blizzard produces the cypher that closes the album out. Sacramento, California-by-way-of-Haiti recording artist Mamaz Boy is ready to shake up the music business with his energetic new sound. Inspired by tragedy, Mamaz Boy relies on music as an escape from the harsh reality he endured growing up in Oak Park. Ready for the world to know his name, Mamaz Boy unveils his debut EP, intriguingly-titled, Polaris. Coming from a region known for its artists thriving based on their unique sounds. Follow suit, Mamaz Boy has a unique style, genuine story-telling flow and trendsetting appeal. Polaris is a 6-track introductory piece by the promising new artist. Using the opportunity to discover himself as a man and recording artist. Designing a signature sound, lingo and concept that newly discovered fans will naturally gravitate to instantly upon first listen. Featured among the debut is noteworthy tracks “On Lit”, “In My Bag” and “New Guap”. 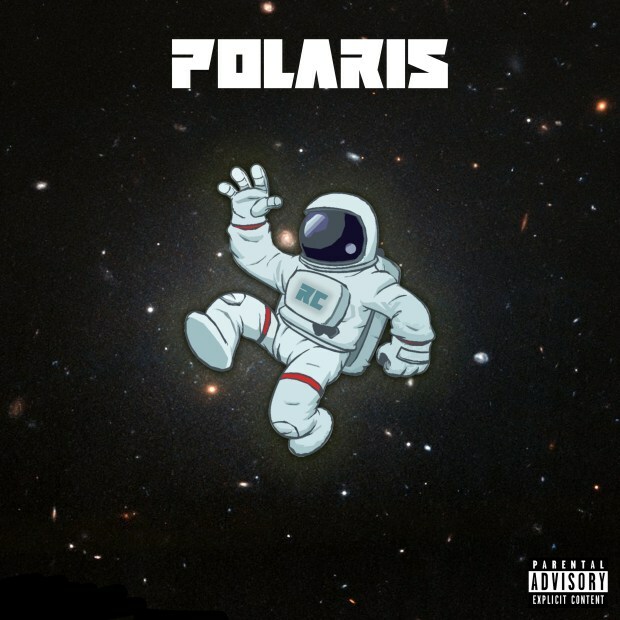 Polaris by Mamaz Boy is available now via Playhouse Productions. Stream now, courtesy of Spotify. Hailing from Los Angeles-by-way-of-Germany, meet up-and-coming recording artist Young Sixx. Remarkably talented, equipped with an essential flow and extremely charismatic, the bonafide star makes a global first impression in latest EP release, titled, NoHo Nightz. Sixx’s latest body of work is an exciting 8-track collective filled with trendsetting production, immeasurable potential and prolific wordplay. Featuring guest appearances by Notes and Darnell Wilson, the project includes breakout tracks, “Sorry I Missed Your Call”, “You Deserve” and “No Regrets”. The perfect jump-on point for any newfound fan of the new artist. NoHo Nightz is available now via I.A.R. Entertainment. For more on Young Sixx, follow the rising star by Twitter and Instagram.